It seems Andrea isn’t alone in loving lip balms, the market in the UK alone is worth over £61 million! Not all lip balms are made equal though so we’ve done our own survey of those we think are worth buying. At the last count, Andrea had 232* lip balms hidden around the house and in her handbag. While she uses various ones, Vaseline Lip Therapy is one of her faves. At £1, you can have as many tins of the stuff as you like, plus the non-sticky formula makes it great for applying under lippie. If you’re a vegan, then you need to avoid lip balms that use beeswax. Thankfully the Body Shop have come up trumps with their lip juicer, which not only feels and smells great, but also looks tres chic. Not only is Burt’s Bees the best-selling lip balm on Amazon, one of these yellow tubes is sold every single second someone in the world. With reviews saying it’s the ‘best lip balm I’ve ever used’ we couldn’t wait to try it. And it lived up to the hype, however, if you suffer from sensitive lips, the peppermint oil can aggravate them. What could be better than a lip balm you say? How about one you can use all OVER your body! Dr Paw Paw Original Balm contains fermented PawPaw, which has natural healing qualities so this is perfect for sun burn, skin irritations, a moisturiser – heck, you can even use it as a hair conditioner. Yep, it’s that good. 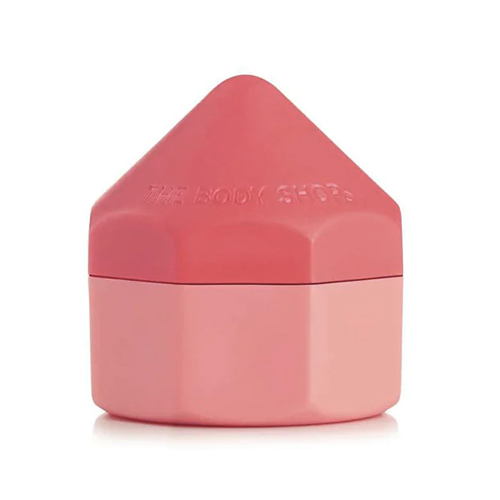 This is one lip balm you’re not going to hide at the bottom of your bag. Vintage mirrored compacts are filled with beeswax lip balm, and the great thing is you can get them refilled making them eco-friendly to boot! The perfect present for any lip balm lover. Why bother with balm and lipstick when you can do it all in one product? This lip balm has delicious texture that feels so good . Our favourite shade is Quince, a hot pink shade which leaves a subtle tint on your lips. Perfect for holidays or when you just want to get up and go! Some lips can be irritated by common ingredients in lip balms such as petroleum, or by fragrances. If you want to avoid a nasty reaction, try Lanolips 101 Ointment, which contains pure medical grade lanolin – and that’s all. It’s so gentle, you can even use in on babies! It’s also great rubbed into the cuticles and on dry elbows. 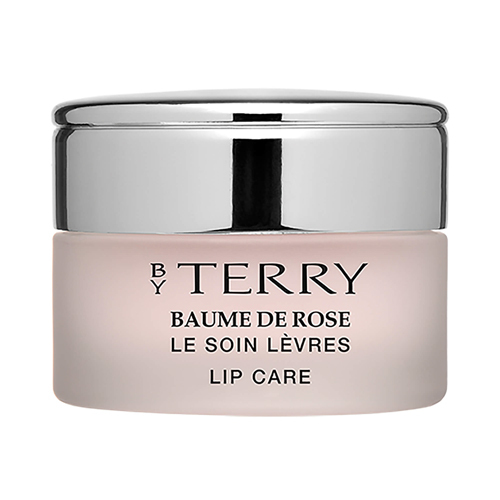 Sometimes your lips need a treat, so if you’ve got some cash to splash – or perhaps a birthday coming up – this is the balm you need. This By Terry balm is pure velvety loveliness and goes on like a dream. Plus, the delicate rose scent is gorgeous. If you can’t be bothered to apply lip balm and lipgloss every single time, then we’ve got the product for you! This part gloss, part balm is a super flattering, sheer peachy-gold, which warms the skin tone, while the Hyaluronic Acid helps plumps up the lips.